Please welcome on Friday, 19th July: IQ. In the beginning, they were influenced by big prog bands like Yes and Genesis, but quickly developed their own style. The band is currently working on their 11th album, due next spring. 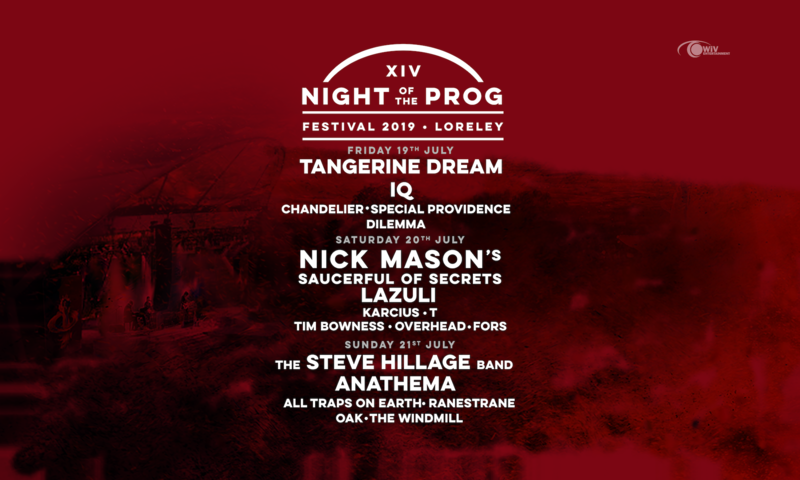 Five years after their last performance at Night Of The Prog, the band will finally return to the Loreley in 2019!